The Brooklyn bad boy by way of Philadelphia teams up with Italy’s original champion of deep house Tony Loreto to bring you this massive release. 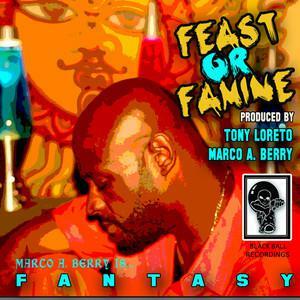 Fantasy debuted this release live at the 2012 WMC in Miami, performing at the Shore Club to rave reviews. Watch out for the official release and music video coming soon. THANK YOU & MUCH RESPECT!!! JOIN US THIS FRIDAY NIGHT! 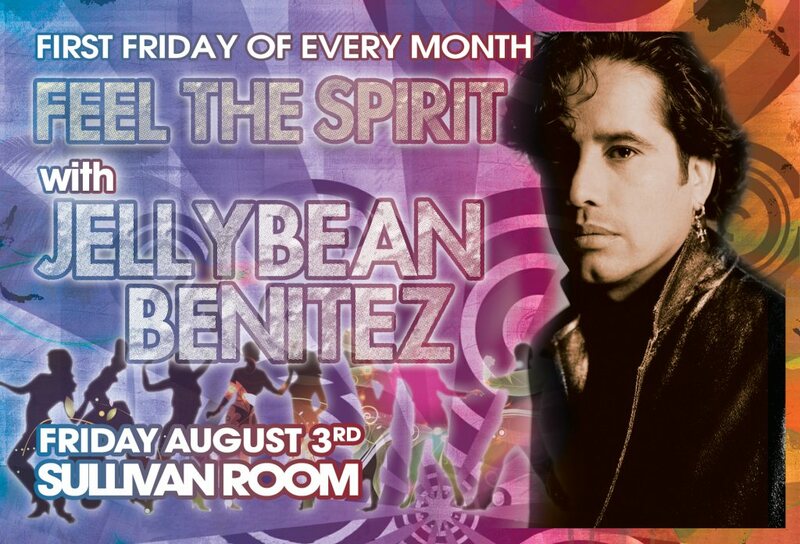 FRI. 7/6 FEEL THE SPIRIT WITH JELLYBEAN BENITEZ @ SULLIVAN ROOM, NYC! JOIN US THIS FRIDAY NIGHT! FRI. 7/6 FEEL THE SPIRIT WITH JELLYBEAN BENITEZ @ SULLIVAN ROOM, NYC!. DON’T MISS THIS FRIDAY FRI. 3/12 AS RELEASE THE PRESSURE FADES TO BLACK W/IAN FRIDAY, CAMERON DA DJ & MANNUP! Fri. 3.12.10 N!ni, Mike & Cameron pres. RELEASE THE PRESSURE: Fade To Black w/IAN FRIDAY, CAMERON DA DJ & MANNUP! @ CLUB LANGSTON, BK $5 B4 11PM W/FLYER, $12 AFTER W/FLYER, $15 GEN. ADMSSN. RELEASE THE PRESSURE RETURNS! FRI. MARCH 12TH! W/IAN FRIDAY, CAMERON DA DJ & MANNUP!